The centre piece of human resource management is the search for personnel. In addition to this, the tasks of a human resource manager are broadly diversified and cover all areas of the most important resource of a company: the employees. HR managers are strategic partners in the implementation of business strategies. They take care of efficient processes and manage the performance and further development of employees. When companies are faced with changes, HR managers support them in times of change and boost the commitment of the whole team. HR managers answer all labour law questions easily, conceptualise an employer branding strategy, optimize the recruiting process and conduct personnel controlling. Furthermore, an HR manager recognizes the talents of individual employees by means of tests and assessments and coordinates further training and training measures accordingly. An HR manager has therefore a lot on his plate! Is there any help dealing with this multitude of tasks? The Wolkenrot “Human Resources Angel”! 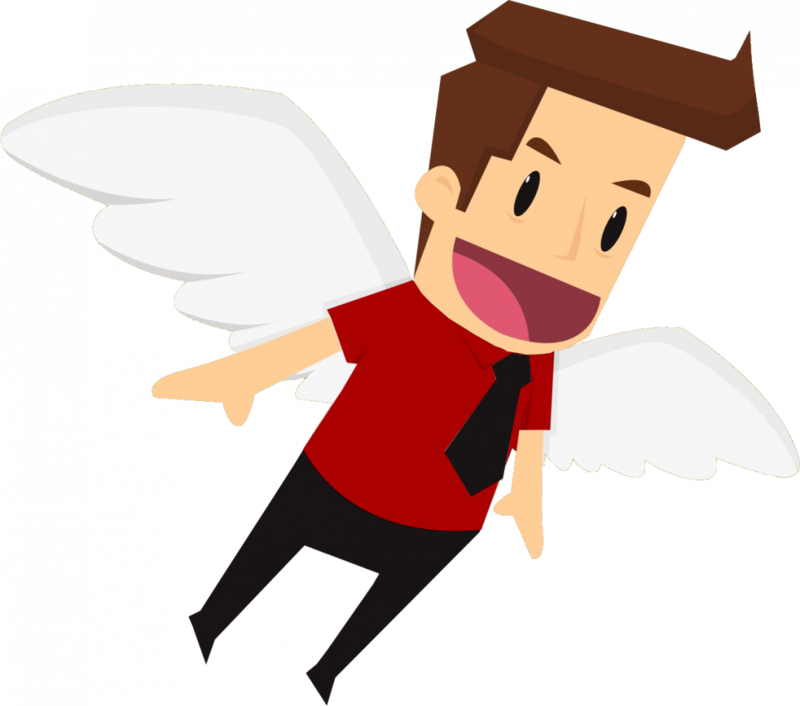 Your Wolkenrot „Human Resources Angel“ is innovative, exceptionally creative and makes all of your projects take off! Your „Human Resources Angel“ is always going to be by your side whenever you need him! 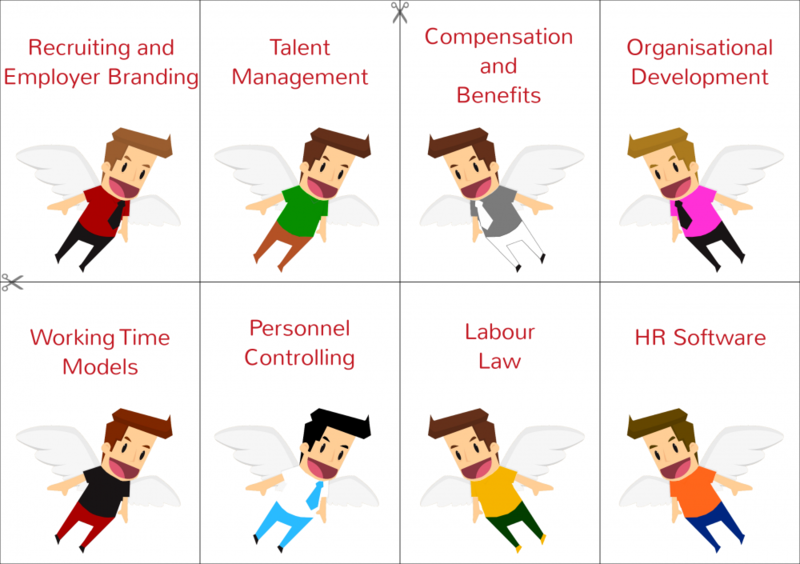 With your „Human Resources Angel“ you are limbered up for every HR topic! If HR managers want to expand their knowledge through specialists, the “Human Resources Angel” is the perfect partner! When HR managers need an inspiring idea, the “Human Resources Angel” delivers the right inputs!